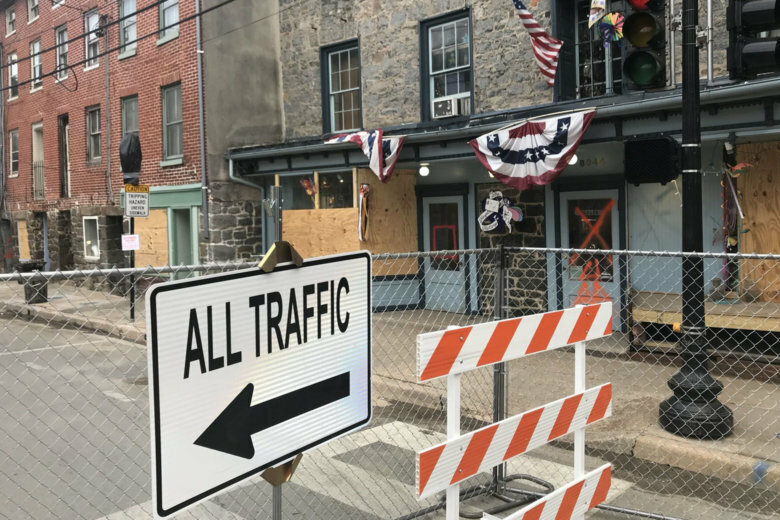 Nearly two months after floodwaters surged through Ellicott City’s historic downtown, the town’s flood-ravaged Main Street will fully reopen to two-way vehicle traffic and pedestrians later this week. 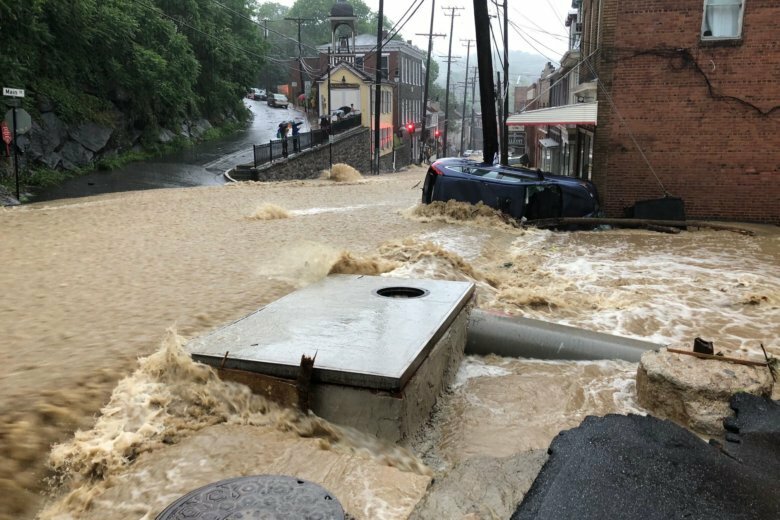 The flooding on May 27 overwhelmed Ellicott City’s stormwater drainage network and inundated the quaint historic district on the Patapsco River. 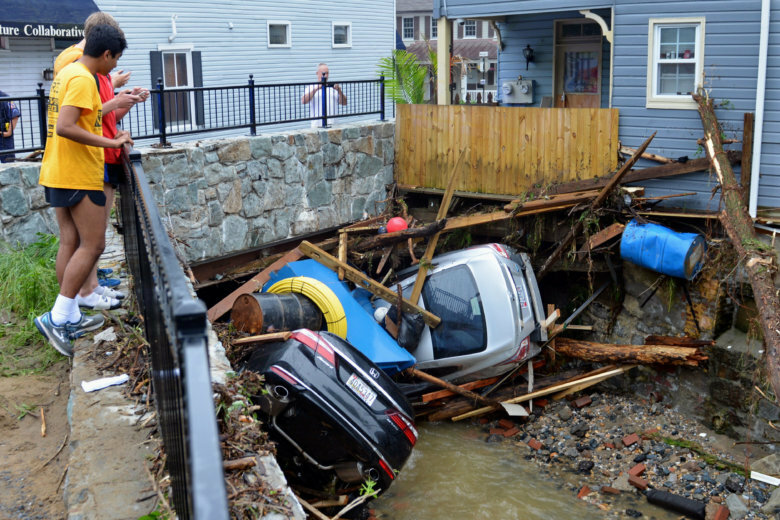 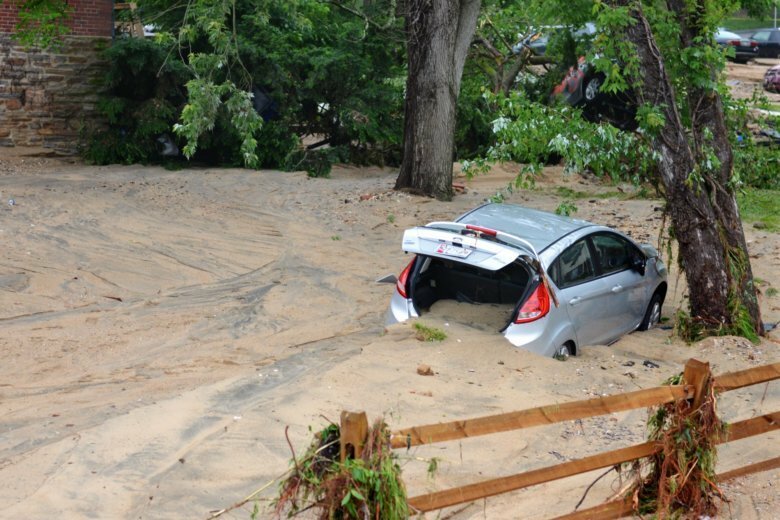 As development continues, experts say planners must continue considering the effects on stormwater runoff in future projects across the DMV. 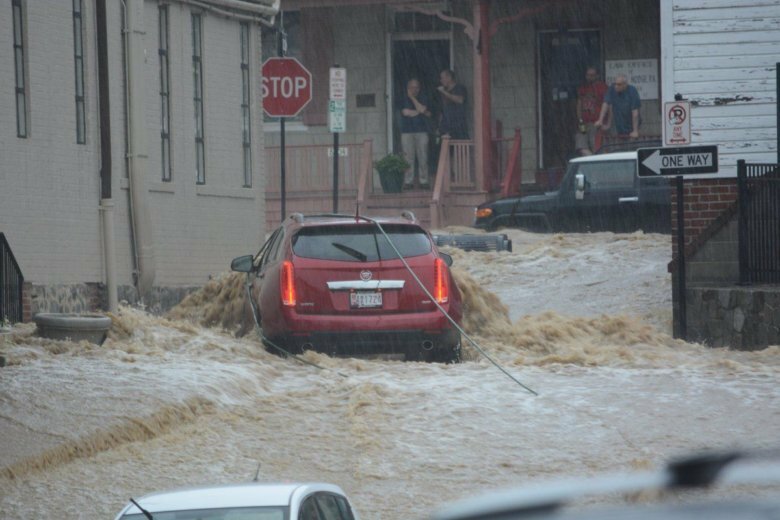 Howard County plans to let residents return to the Main Street area on Sunday, between the hours of 8 a.m. and 8 p.m., county Executive Allan Kittleman announced. 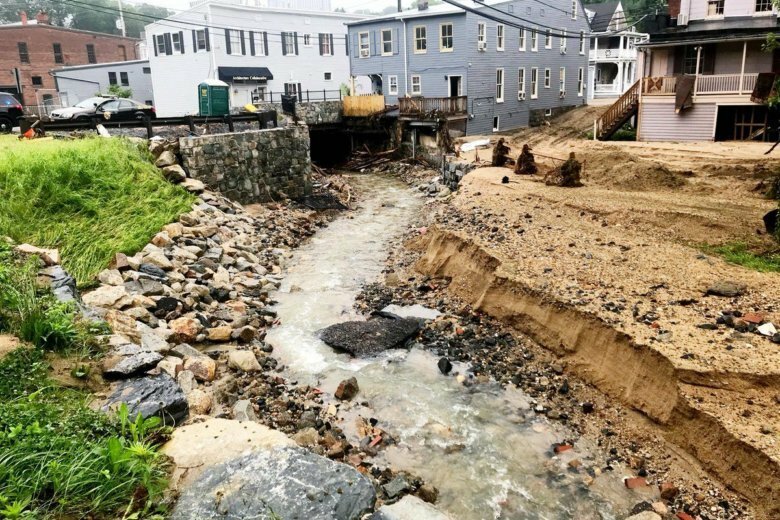 It’s one eye on the sky, the other on the streams in downtown Ellicott City, where potentially heavy rain remains in the forecast over the next few days. 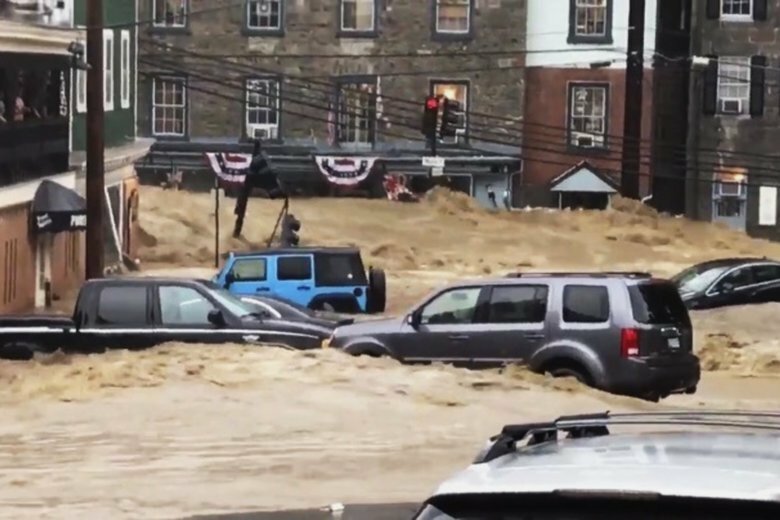 A Maryland community struck by severe flooding twice in less than two years is bracing for more heavy rain. 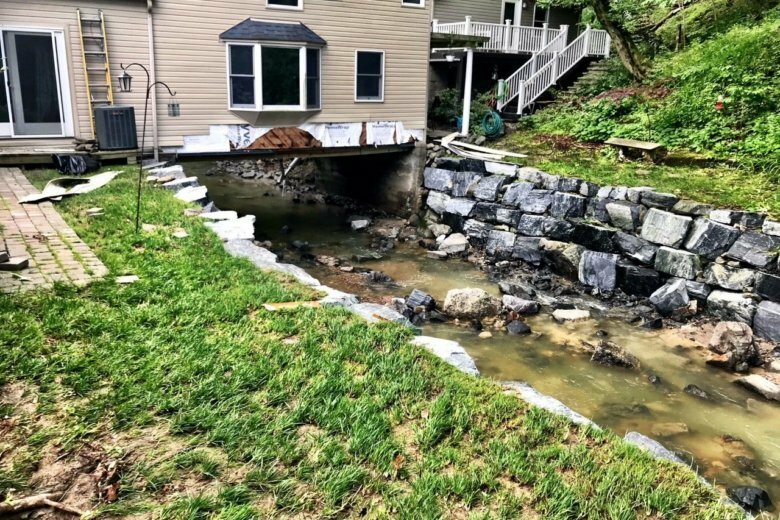 Howard County officials, county planners and the U.S. Army Corps of Engineers acknowledge the impossibility of eliminating the risk of future flood damage in Historic Ellicott City but think there are somethings they can do to minimize the damage. 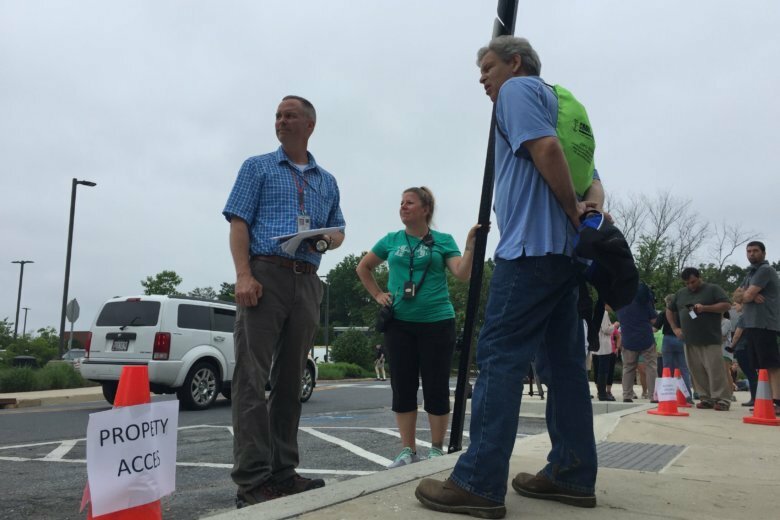 When there’s a disaster such as the flooding in Ellicott City, Maryland, some people feel inspired to donate something — and in this case, Howard County hopes it’s cash. 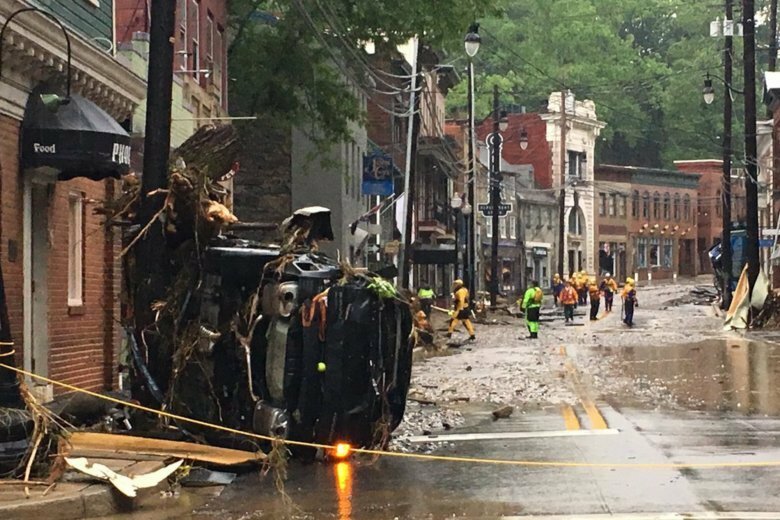 One day after flash flooding ravaged downtown Ellicott City, Maryland, officials were just beginning to grasp the enormity of the devastation. 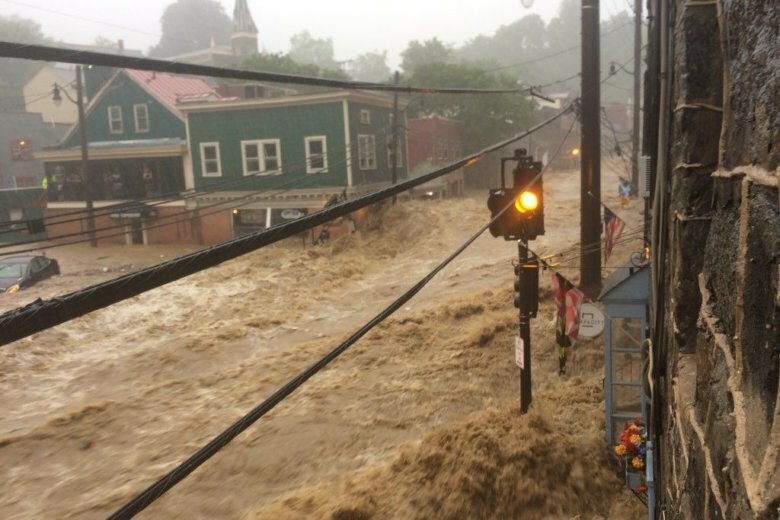 Residents and businesses are asking for donations following the massive flooding in Ellicott City, Maryland, on Sunday evening. 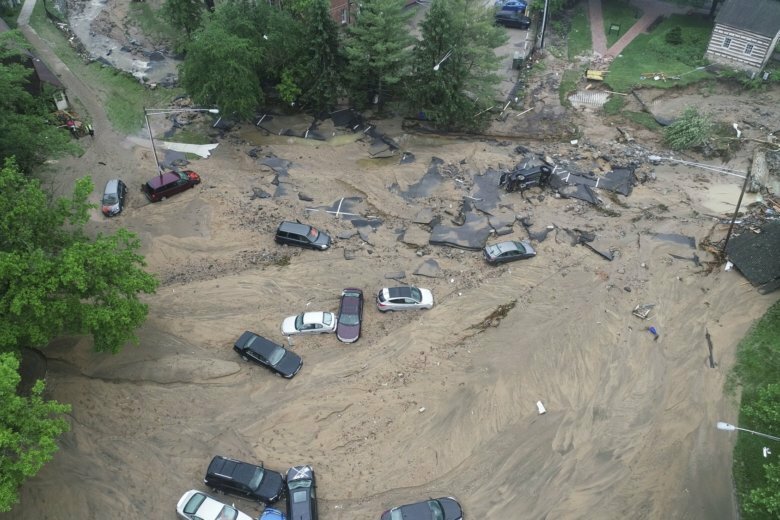 Here’s how to help.